On today’s Tuesday’s Travel Essentials I’m talking about leaving your car at airports. 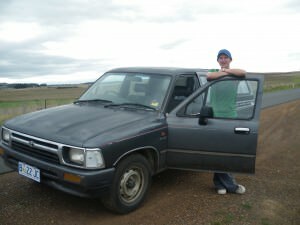 It’s something that families do a lot and it might surprise you to know that I have owned two cars in my lifetime, and frequently used the easy option of parking at airports (I’ve even slept in my car at an airport!). 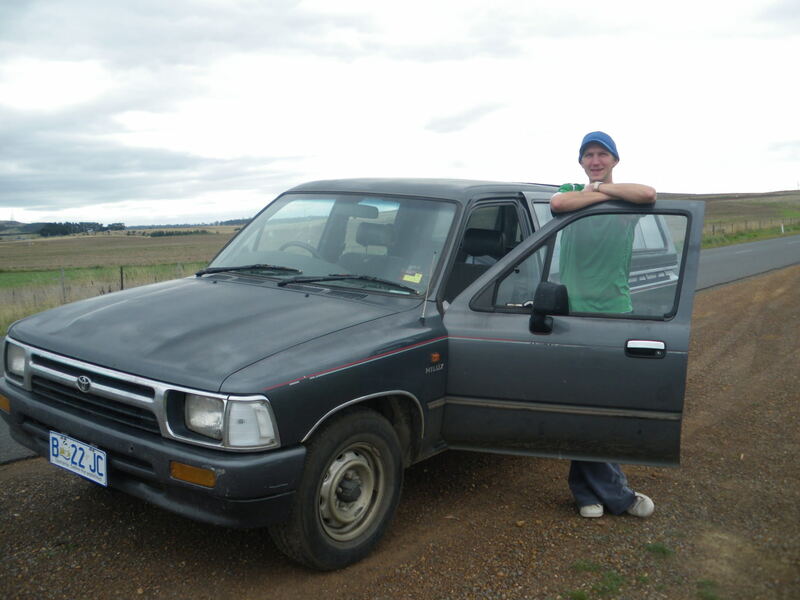 As a seasoned backpacker in the last few years, leaving my car at an airport hasn’t happened for me in recent times as I sold my Australian car in 2010, yes the one I used on the road trip after months of farming. 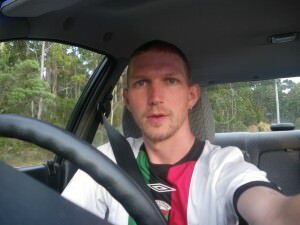 However when I was based in the UK and once owned a nice Hyundai Accent, I was working flat out and backpacking/taking long weekends in mainland Europe all the time so I relied on leaving my car at airports. It might not always save the pennies, but don’t forget time is just as important sometimes. 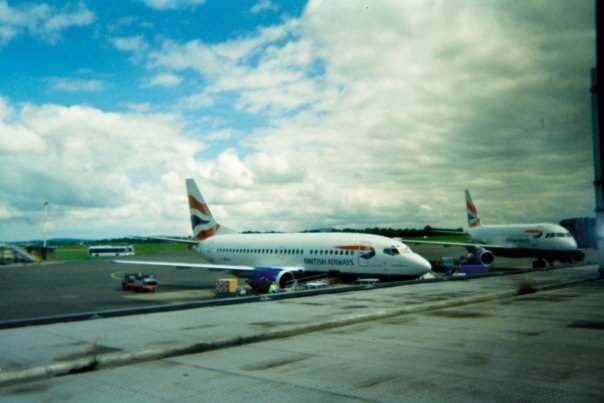 It’s a top tip – some airports are also quite out of the way and not supported by decent transport options, so if you have a car and want to save time and hassle then airport parking is the way to go. 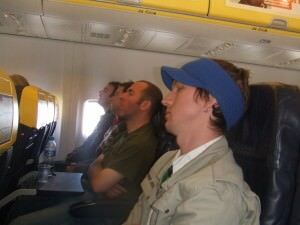 After a major rush to make my flight from Birmingham to Trieste in 2008, I fell asleep in my flight (thanks for the photo Graham!). 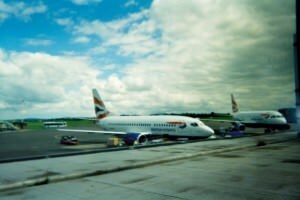 I have some funny airport related stories from my travels too and haven’t covered them all just yet. Ask my travel buddies about the time I left my car at the airport in Birmingham in 2008 when I was flying from Birmingham to Trieste in Italy. It was a crazy rush to the airport with a horrendous hangover after a 9pound all you can drink night in Birmingham!! Luckily I had booked my car in online into the car park there so as soon as I got there, we quickly left the car and caught a bus to the terminal and made the flight just about. I fell asleep straight away. And soon we were in Trieste. 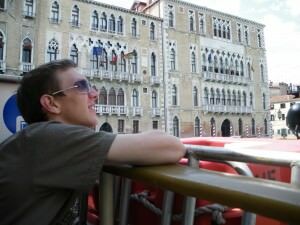 Sightseeing in Venice in 2009. 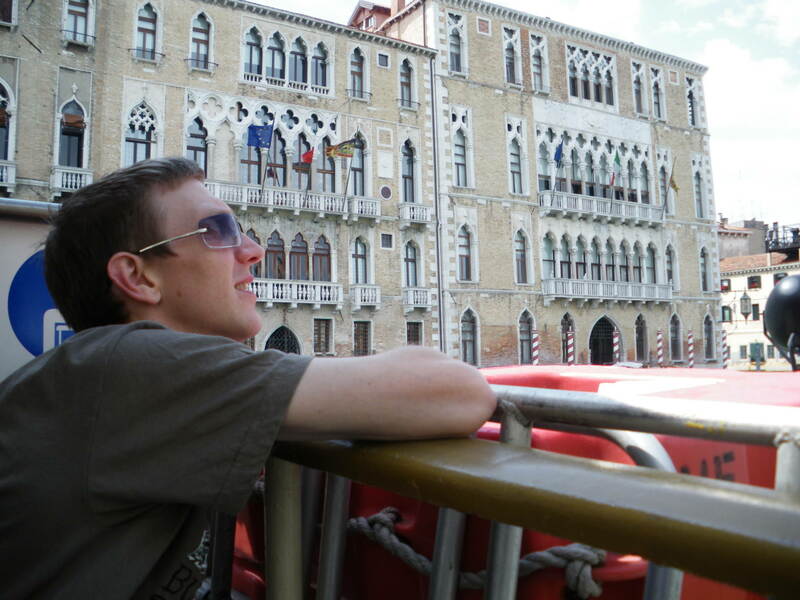 Then in 2009 I basically had 6 days of sightseeing in Venice and I flew in and out of Stansted, as I was based in the south of England at the time. My flight landed back in Stansted at around 1am, and I was due to start work on car ferries at 5.30 am!! It was a crazy rush and only thanks to airport car parking could I have done it! By 10 am I was working in France onboard the car ferries at Cherbourg! Leave your car at the airport and get on the flight quicker. – Check airport parking with Airparks . Great tips easy to remember but often forgotten in the hustle and bustle of travel.